TeamHRM are a brand new modding group consisting of Richard Coleman, and Hammie Stein. 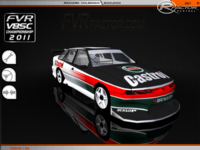 TeamHRM have recently taken over the 1997 V8Supercar mod from the now defunct ARSimulations, that were in the process of making this mod. We are proud to announce that our mod is well on its way to completion. It still is quite a long way off, but many progressions have been made since our take over. We hope that all of you are happy that this mod is in the hands of a Current group, and that it will one day be completed. But we cannot stress this enough: We are doing this in our free time and no release date will be given, we can only give a rough estimate of next year. May be prior, or later than that, but that is our current estimation. So please, do NOT ask us as this is all you will be told. Kyle Austin (Ex ARsimulations): Providing us with the mod, and letting us continue/complete his work. FlashQLD (FVRfactor): Helping us out in our learning of 3DsMax. Without him, this would not be happening right now. Hey Hammie, is there a site/forum location to keep up with news regarding the mod? I apologise for not replying sooner. We post on our FaceBook page with updates for the most part. it is called "Team HRM". 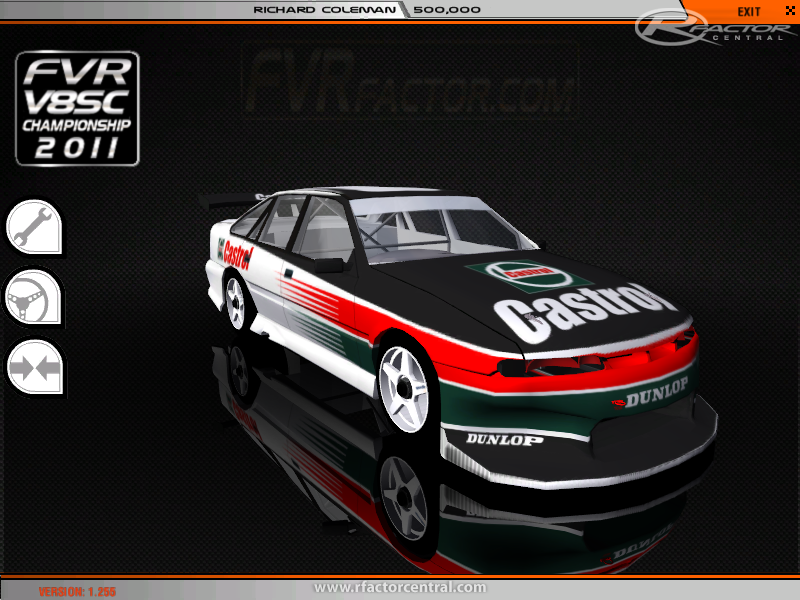 I cant wait to play with this mod and use it for league racing. Progress is coming along, slowly but surly! Brock's #05 that year was mean!